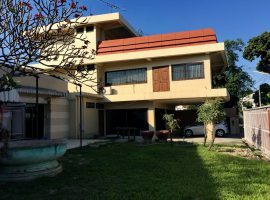 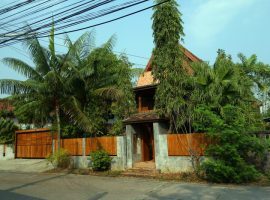 Very interesting house with business potential in the heart of downtown Chiang Rai. 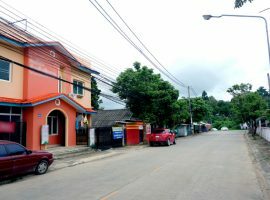 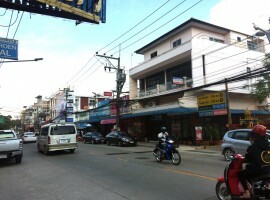 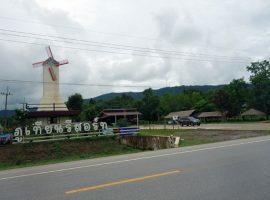 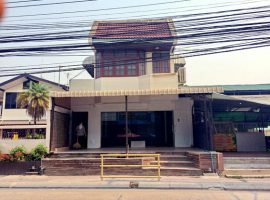 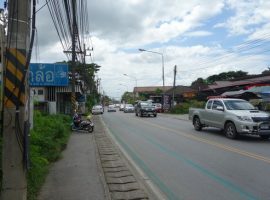 Shop for rent in Chiang Rai:Great location for a shop or business in one of the busiest parts of town. 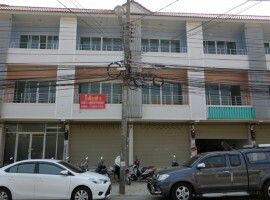 Office Home for rent in Chiang rai: 20,000 THB, 4 Bedrooms, Rob Wiang.